The first choice for high density temperature measurement applications. 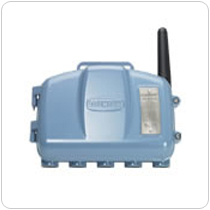 The Rosemount 848T FOUNDATION fieldbus temperature transmitter simplifies and reduces the cost of a plantâ€™s process control architecture. Many users across the process industry need to monitor hundreds to thousands of temperature measurements in a plant to ensure efficient operations. The Rosemount 3100 Series Ultrasonic Level Transmitter is the reliable and cost-effective, non-contacting measurement solution from Emerson. 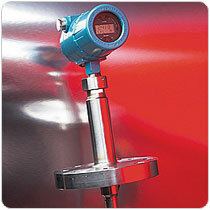 The Rosemount 3300 provides reliable and cost effective level measurements in a wide range of applications. 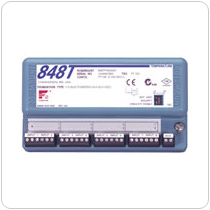 The Rosemount 3490 Series of wall and panel mounted control units provide comprehensive control functionality for any 4-20 mA or HARTÂ® compatible transmitter.